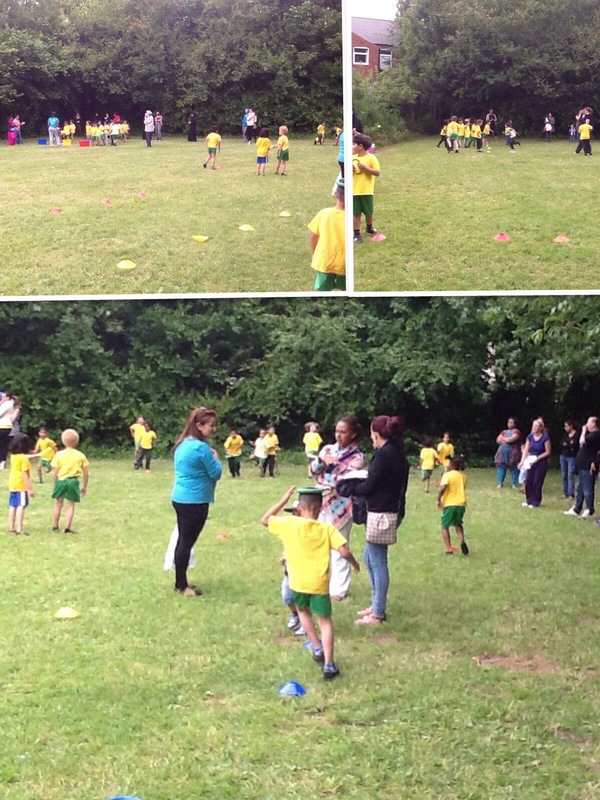 On Monday the children, staff and parents enjoyed the Year 1sports day at Calthorpe Haven. 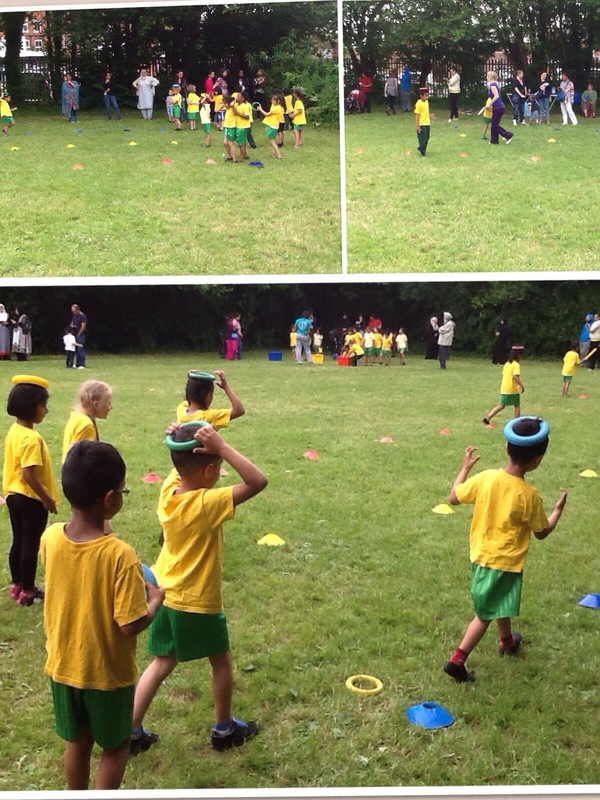 All children worked well in their teams to score points to become the winning team. A big congratulations to Red group for coming first with 499 points. 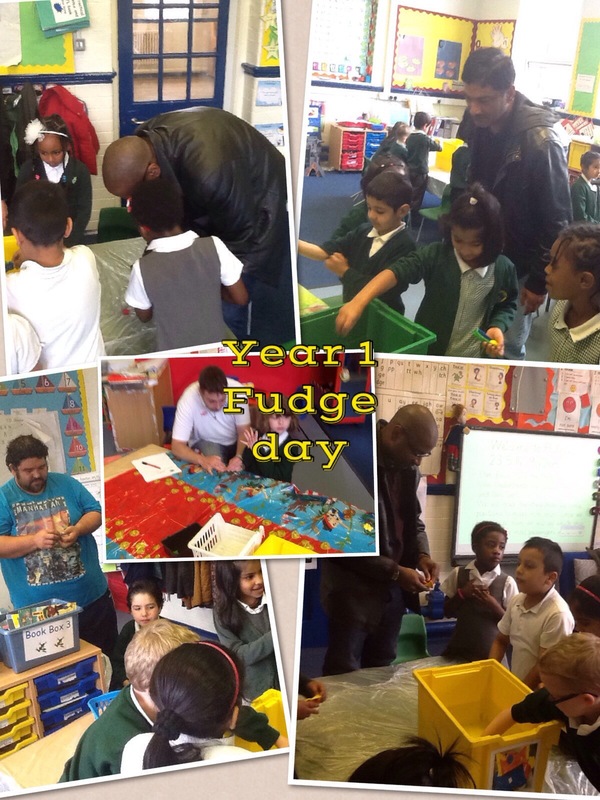 Thank you to all of the parents that came along to support the children. 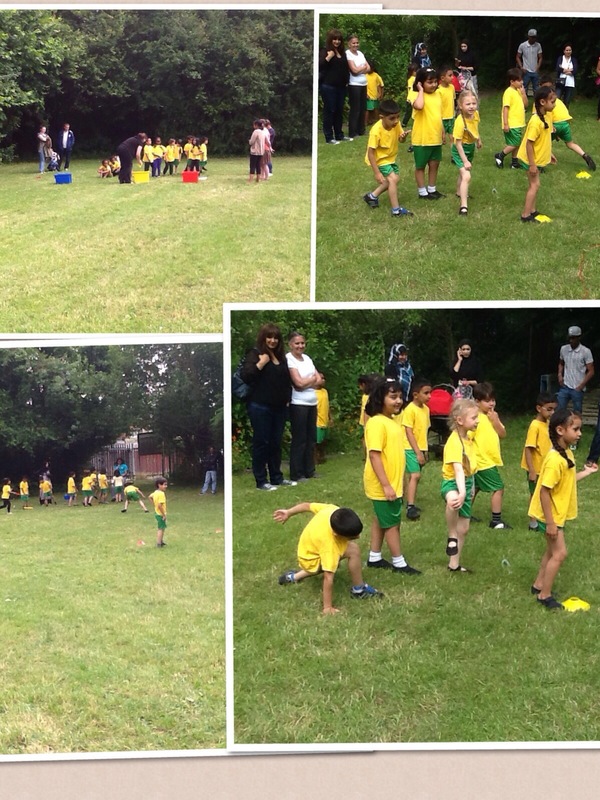 Here are a few photographs of the children in action. 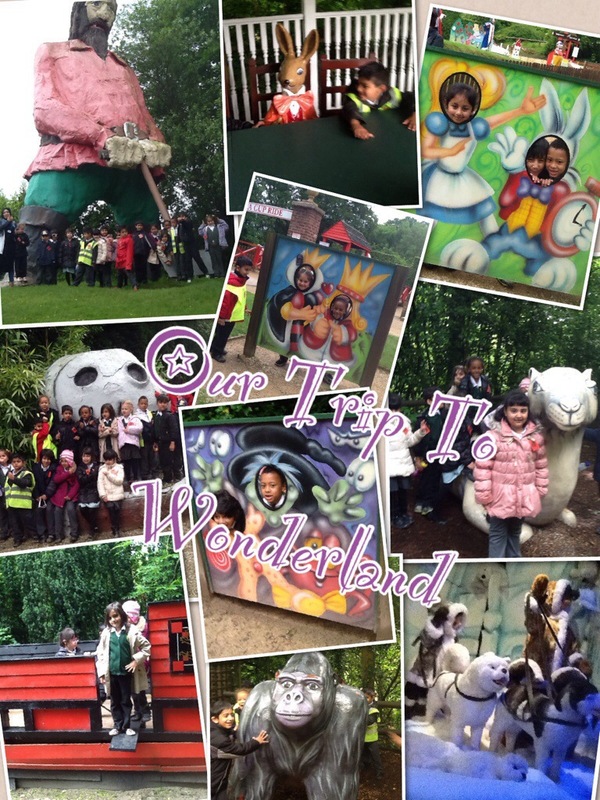 To begin our topic ‘Once Upon A Time’ we visited the magical Wonderland in Telford. We saw lots of things from a number of familiar fairy tales such as; The Three Bear’s cottage, the Gingerbread house and the Big Bad Wolf. We even got lost in ‘Alice in Wonderland’s’ crazy maze! (We did get out after a while). 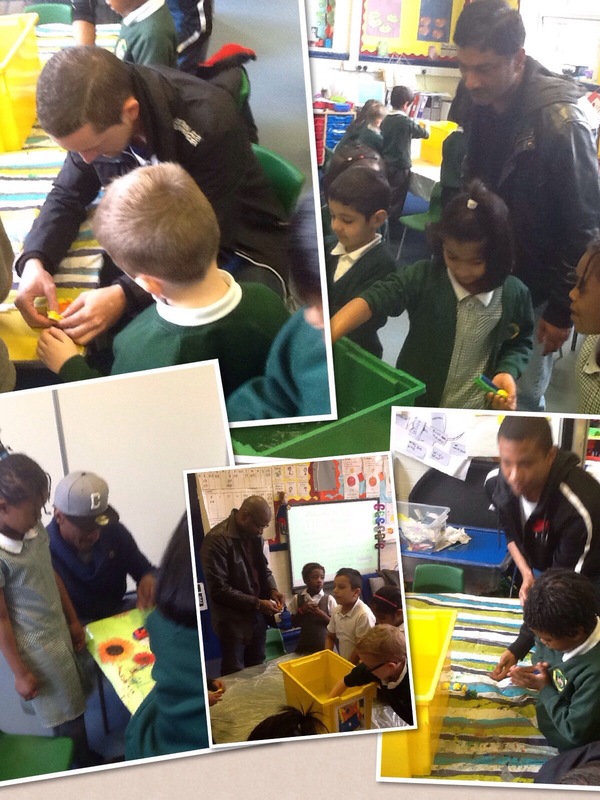 After reading the story ‘Pirates Love Underpants’ by Claire Freeman and Ben Cort we set the children and parents the challenge of making a plasticine boat with a competition to see which boat could hold the most bears without sinking. 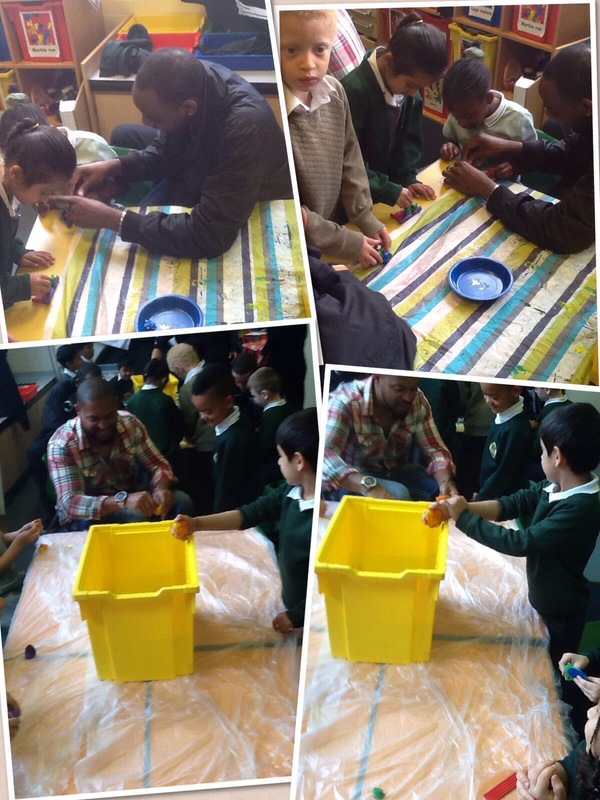 A big congratulations to Corde who made a boat that floated holding 18 bears!